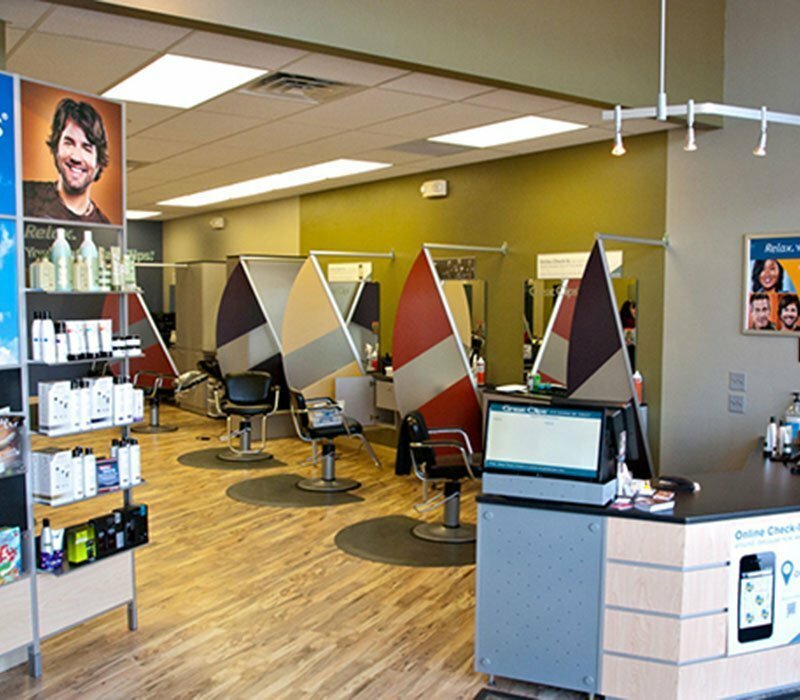 Great Clips has become one of the fastest growing franchise salons in the country, with more than 2,800 locations. 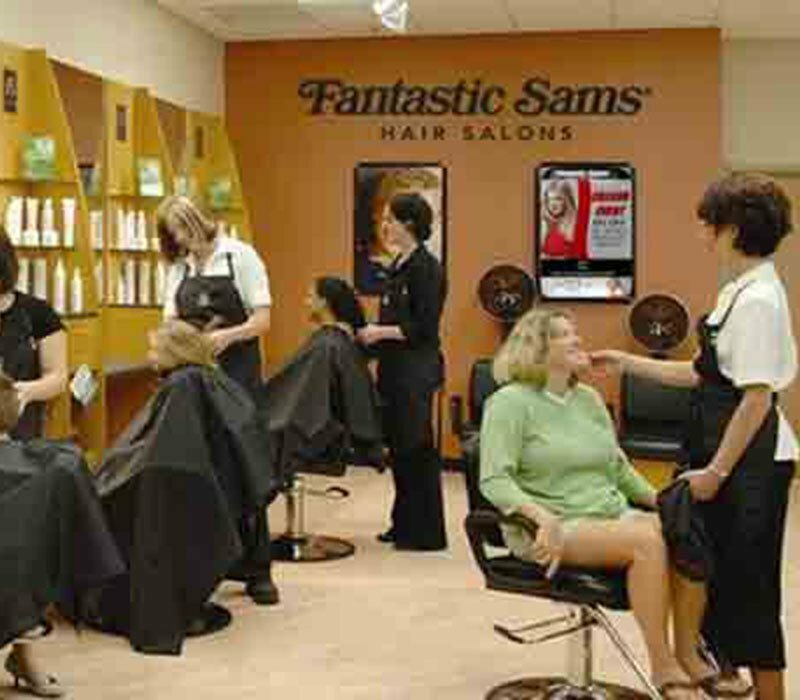 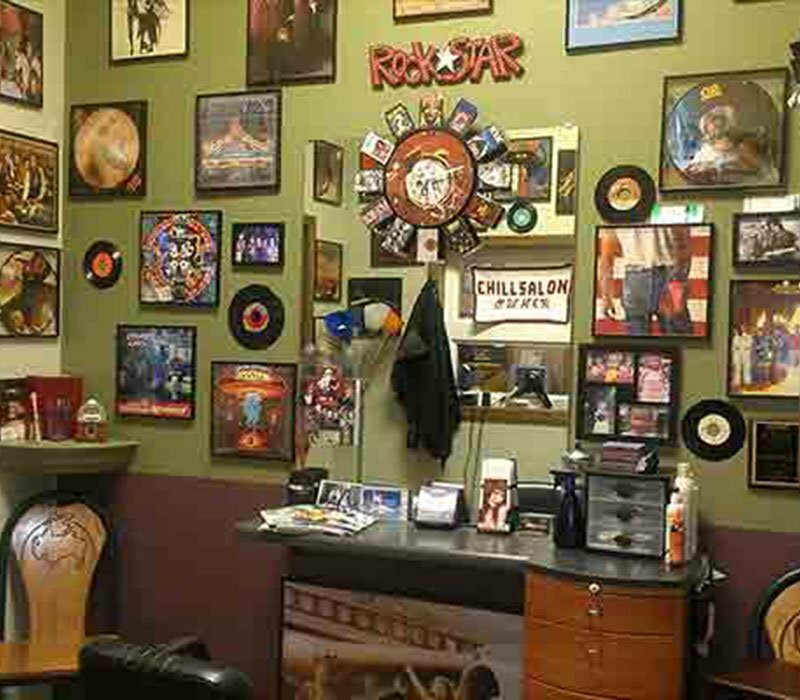 Men, women and children are welcome, and services include hair cuts, styling, color and highlights. 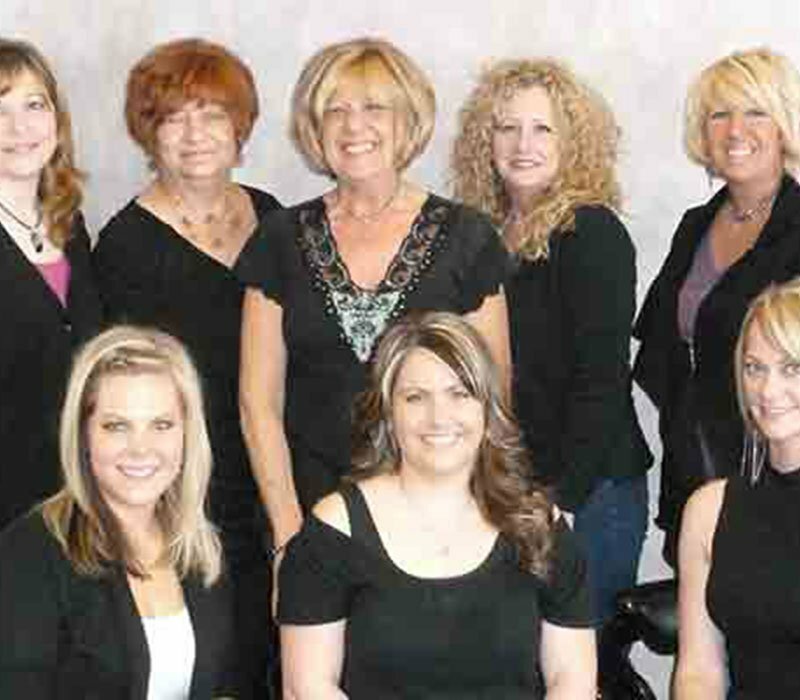 The organization has partnerships with Locks of Love and other charitable organizations.